Jakkriss said "homeopathy" was safe and low-cost and had been used in various countries including the United Kingdom, France, Italy, Switzerland, Belgium, the United States, Australia, India and Malaysia. Pilot project Next, the system of medicine would be implemented in Region 4 Bureau's seven other provinces: Nakhon Nayok, Nonthaburi, Pathum Thani, Ayutthaya, Lop Buri, Sara Buri and Ang Thong. If this one district per province pilot project went well, they would consider implementing it across the country, he said. Sing Buri Hospital paediatrician Dr Wali Suwatthika said the preparation involved dissolving Eupatorium herbal pills in drinking water. Each child would be given 3cc of this tasteless water every three months. 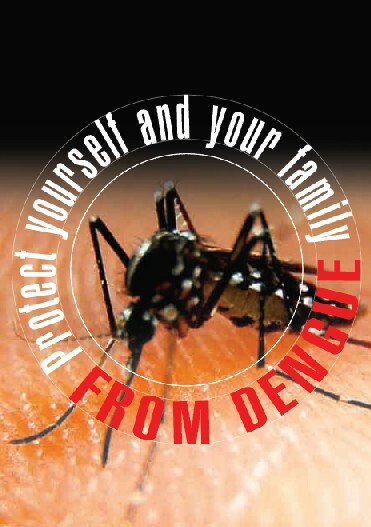 The trial, which began in July 2012, covered 4,250 children in Muang district and only four of them developed mild dengue fever in one year, while seven out of the district's 2,856 remaining kids who didn't get the medicine had dengue fever, in a more severe condition.